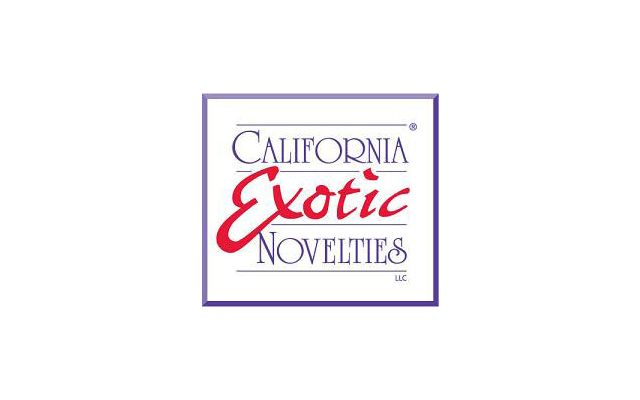 California Exotic Novelties is reintroducing its best-selling product, Butterfly Kiss, with new packaging, more colours and a variety of product designs. The Platinum Edition Bunny Kiss, Platinum Edition Butterfly Kiss, Original Bunny Kiss, Original Butterfly Kiss, Original Personal Pleasurizer, and the Platinum Edition Personal Pleasurizer are all part of the Kiss collection. Each product now comes in pink purple or blue, with bright, white, and modern packaging. The platinum editions also feature an eye-catching silver foil treatment. The Butterfly Kiss is available now from California Exotic Novelties. For more information, visit CalExotics.com.